Formed in 2015, and dubbed the unapologetic country red dirt rock group from San Antonio, Texas, the band of five consists of lead vocalist and rhythm guitarist Darrell Gibbons, pedal steel and lead guitar player Rusty Shackleford, lead guitarist Hayden Krueger, drummer Troy Stone, and bassist Jonathan Kollodziej. Together the group creates a tasteful blend of true country and southern rock, with just the right amount of Texas grit. With rich vocal work to bring out the emotion of their lyrics, melodic harmonies between guitars and pedal steel, and a powerful backing rhythm, this band places its main emphasis on giving the audience a one of a kind performance that will leave them asking for more. 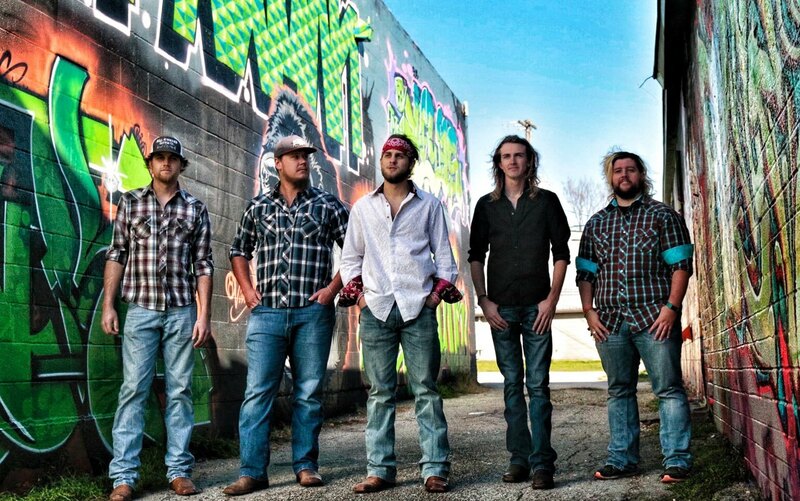 Their debut album "Doin' What We Do", released in November of 2016, established a sound for the band that lead them to new audiences in venues across the state of Texas. The album has a bit of something for everyone, regardless of musical taste, with lyrics based on true events that any listener can relate to. In January of 2018, the band headed back to the studio to record a new single that would later be released in July of that same year. The song titled "Crazy For You", struck the hearts of their fans by showing the more relaxed and peaceful side of the bands creativity, with a simple story of a love that lasts through hardship to flourish into a timeless bond. Again the band found themselves producing yet another project. 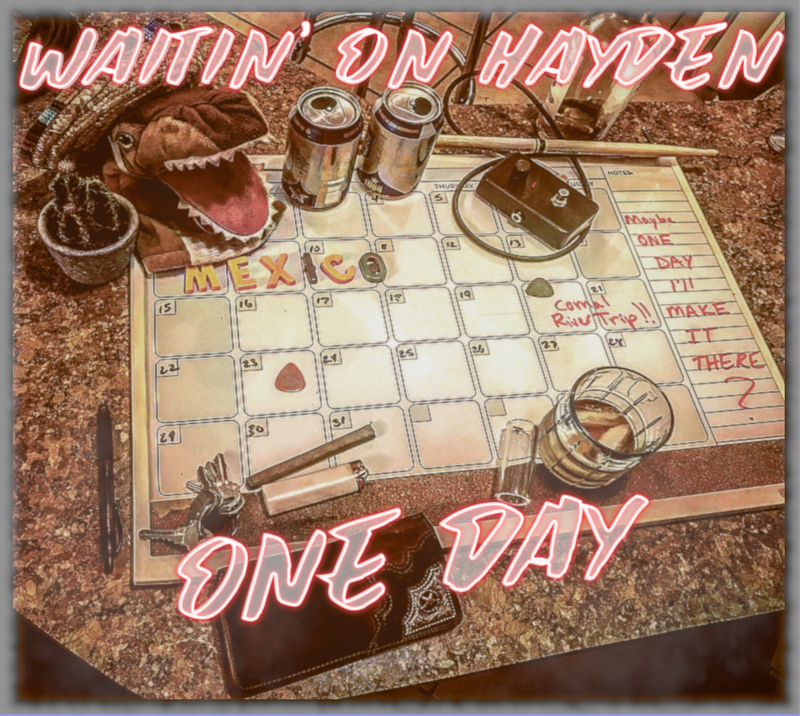 Recorded at their very own Radio Waves Studios in Zuehl, Texas, the new full length album "One Day", set to be released on April 10th, 2019, brings 10 new songs to the table that will offer everything and more from their previous releases. Traveling across Texas and making their way to the surrounding states, be sure to catch this group in a town near you. You definitely won't want to miss them!